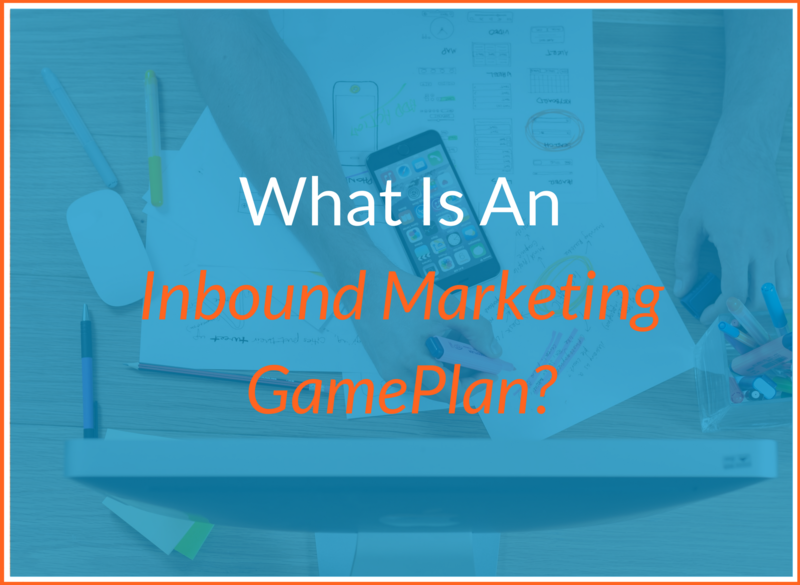 What Is An Inbound Marketing GamePlan? Every great outcome begins with a well thought out plan. We've all heard the now cliche quotes about planning, and we've probably experienced first hand the benefits of taking time to chart how we'll achieve our goals. "The truth is that inbound marketing is not a replacement for traditional prospecting activities. It’s a supplement to them." 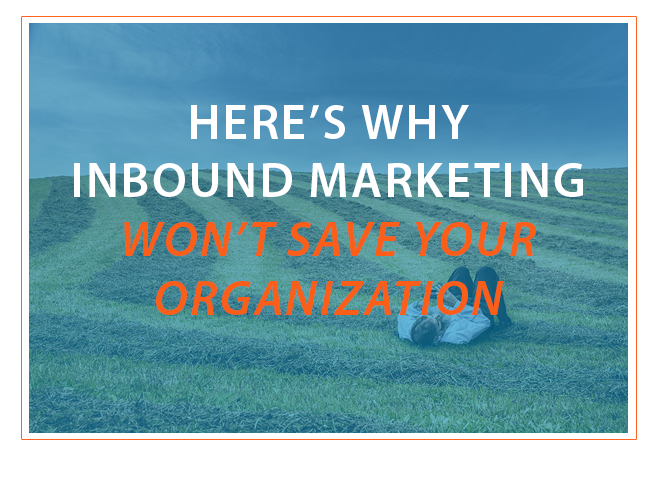 How scandalous for an inbound marketer to push the idea that inbound marketing is not the saving grace for businesses. But hey, I'm saying it! The year 2015 has come and gone! How did your company perform? Did you have some sales and revenue goals that you didn’t meet? 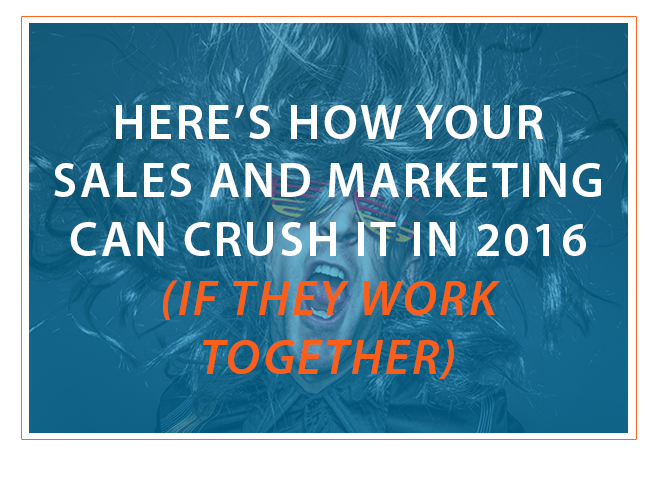 Are you looking for a secret ingredient to boost your team’s performance to an all time high in 2016? 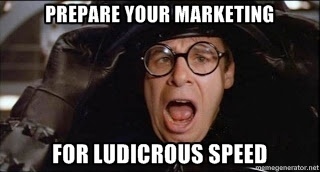 It's no secret that digital marketing moves at an incredibly fast pace ludicrous speed! Just because you got a good result from a marketing expenditure doesn’t mean you’ll get double the results for twice the investment. 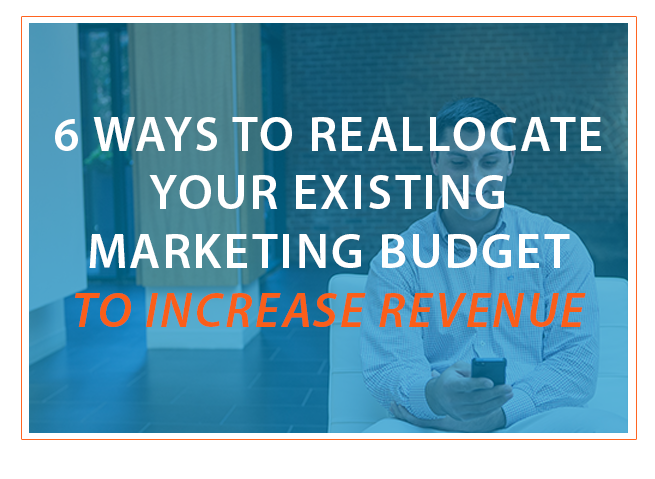 If you’re in charge of the marketing budget but you’re seeing diminishing returns lately, here are some ways to move your marketing budget around to increase your revenue. 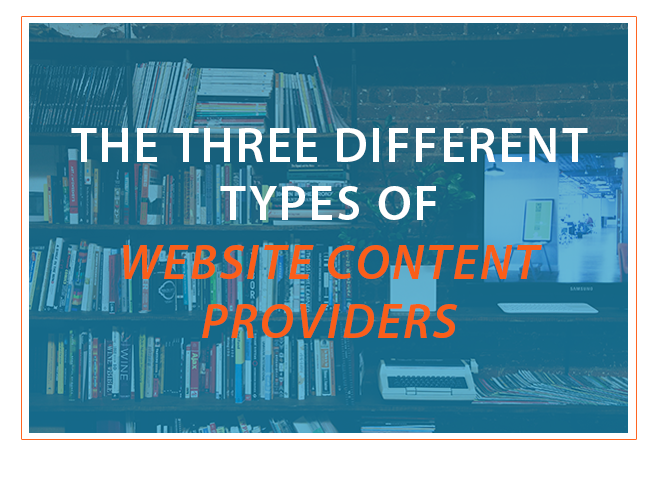 We're all too familiar with the fact that, in 2015, content and information is being blasted at us in quantities the world has never before experienced. Yet knowing this, so many of us are investing more time and energy into content creation as an online marketing stragey. We're adding our voice to the conversation, but how do you make sure what you have to say stands out from the rest? 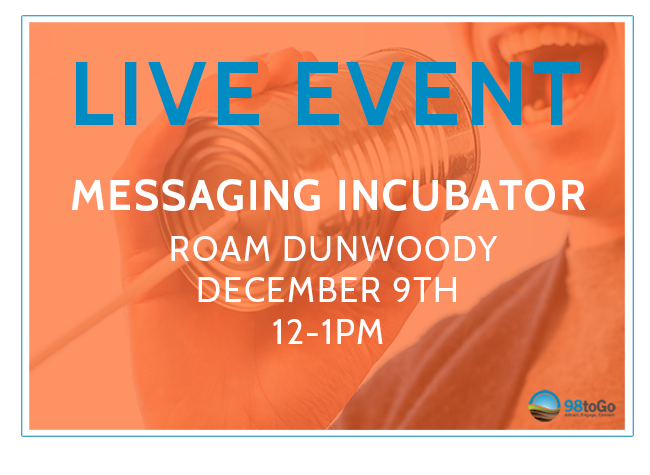 It's all in the quality of your MESSAGING, and we have a LIVE WORKSHOP that's going to help you craft messaging that improve your ability to influence your audience in ways that support your brand. Hands down, one of the biggest challenges for marketers these days is creating enough content. It seems that no matter how far ahead you get in your editorial calendar, how many blog posts you're able to extract from your colleagues, or how much curated or guest posts you're able to add in, at some point your content well begins to run dry. In 2015, email marketing continues to be one of the overall most effective ways to reach and engage with customers. 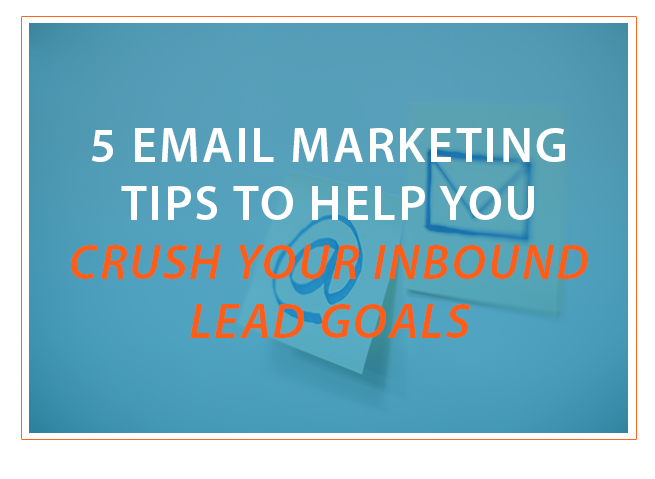 For many businesses, email marketing is their top channel in terms of return on investment. With 200 million emails being sent out every minute, it's clear that email marketing is not going anywhere any time soon! 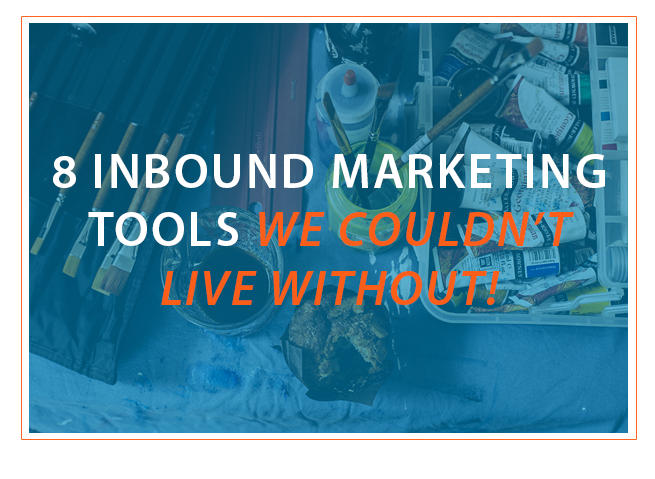 As an inbound marketing company, we’re always looking for the next tool out there to streamline our efforts. By that same token, we are also fine with moving on to something better than what we’re using when an improvement comes along. Even with the growth of inbound marketing, outbound marketing tactics are still alive and well too. 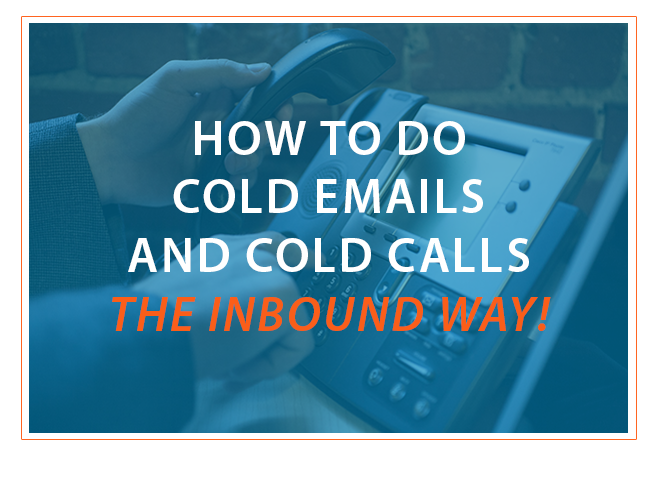 In fact, many organizations are finding success by using inbound blogs, social media, and SEO alongside cold calls and cold emails from the outbound toolbox.